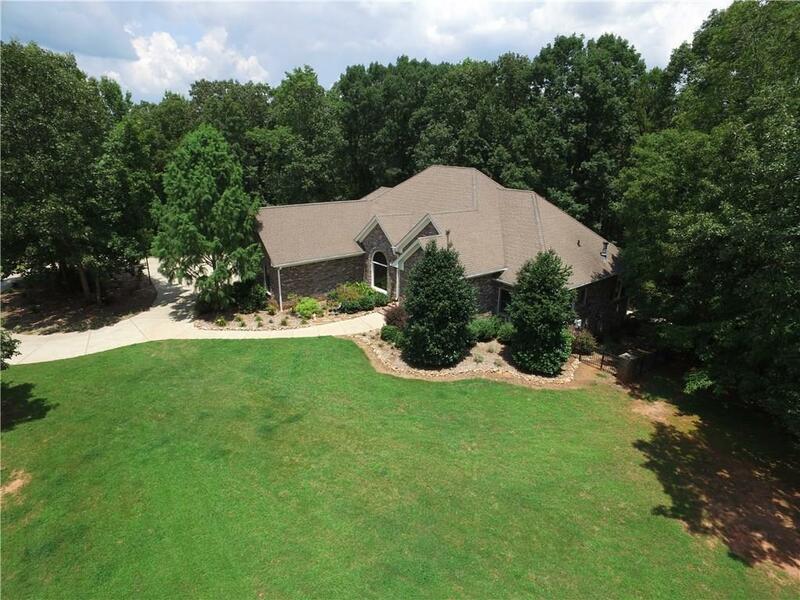 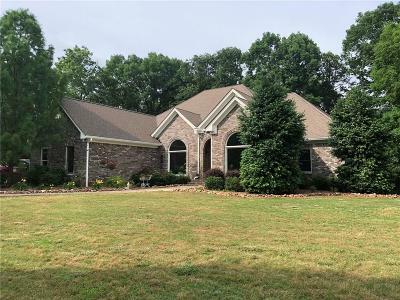 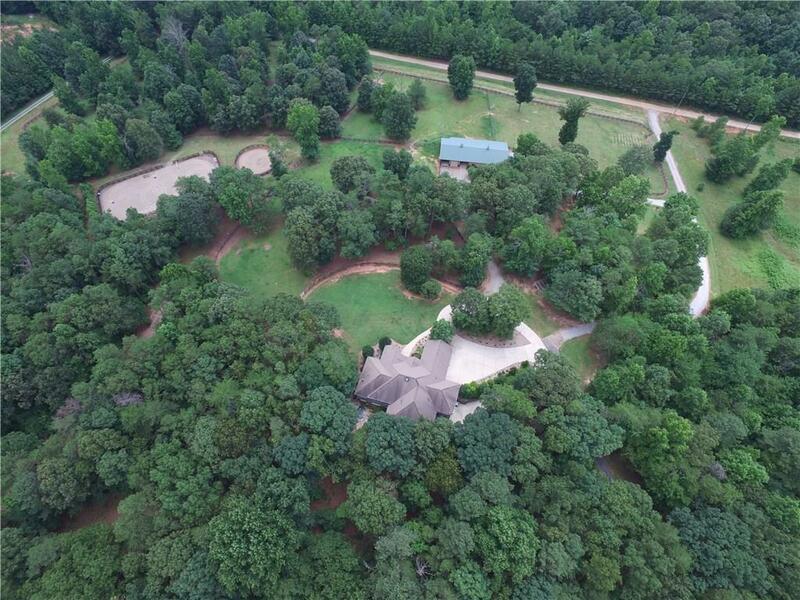 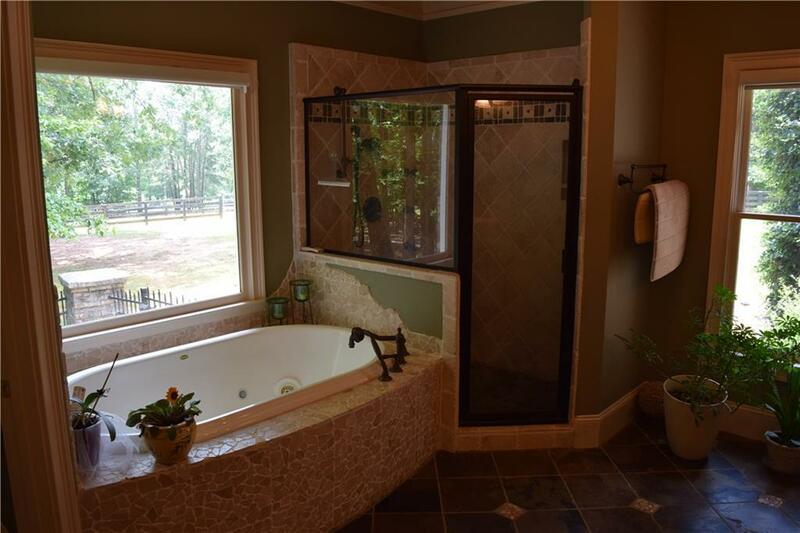 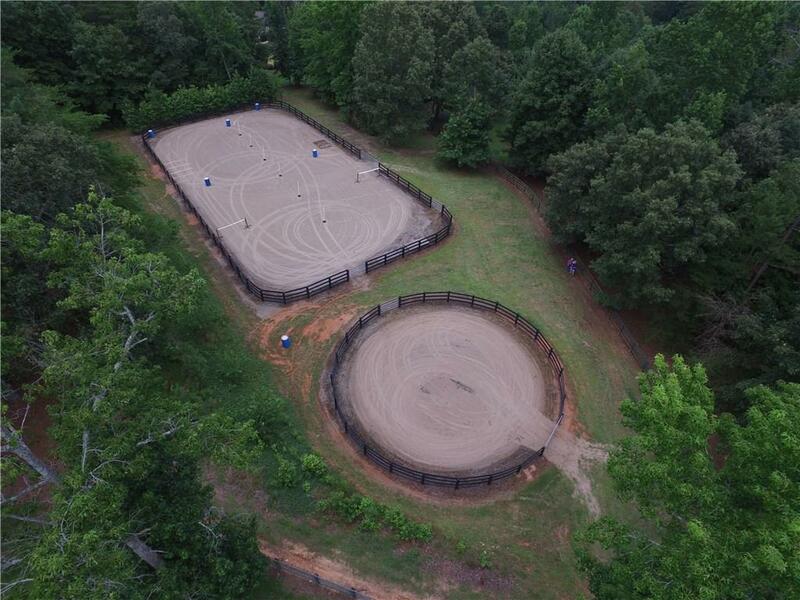 Amazing equestrian estate with a stately brick home that offers one level living w/3 b/r suites incl. 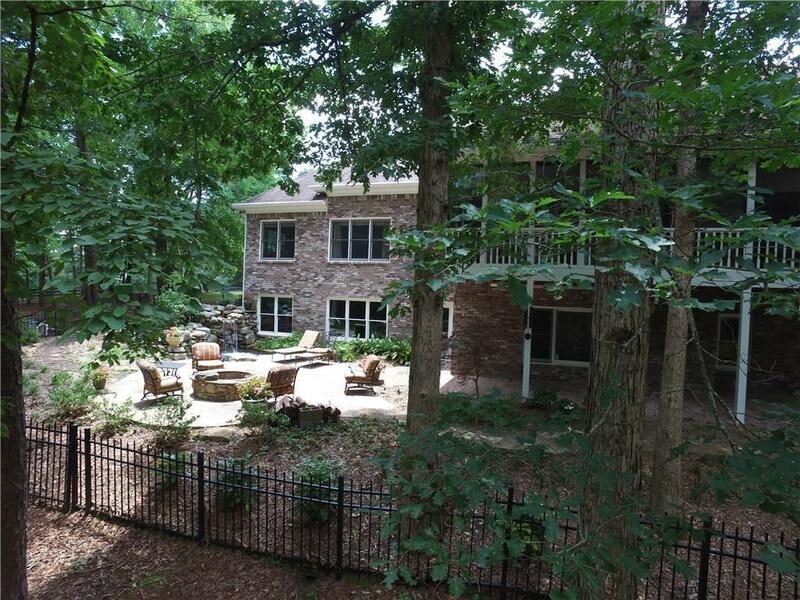 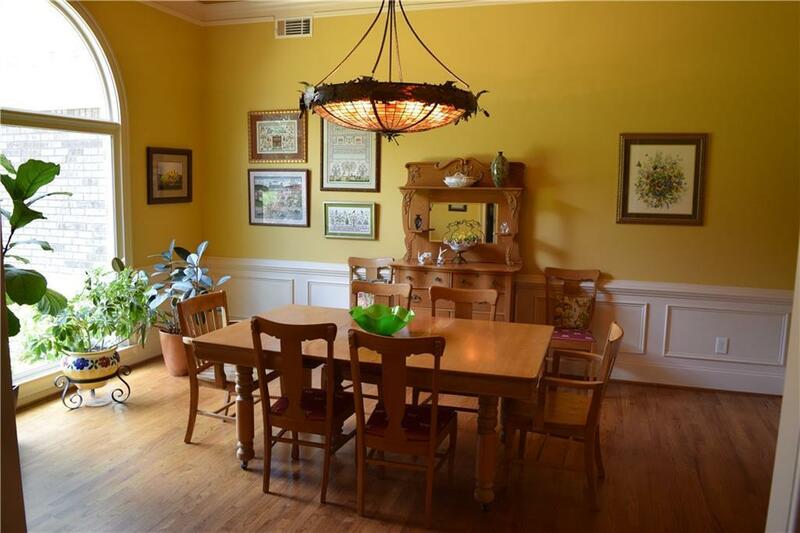 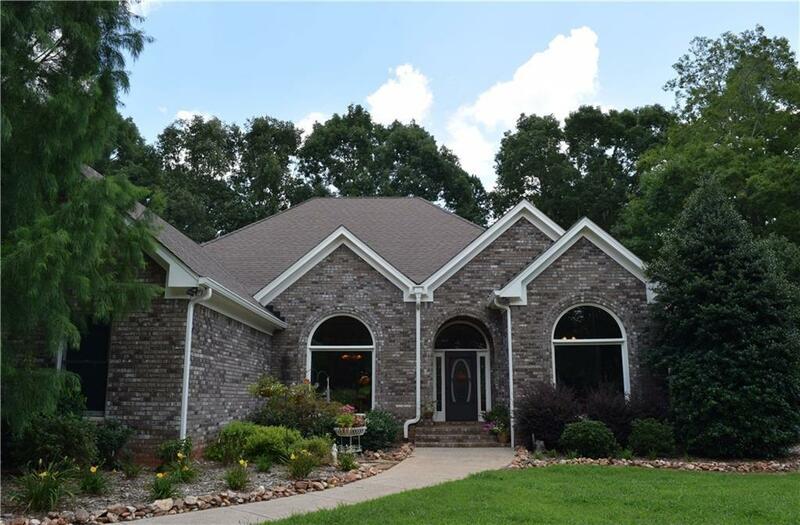 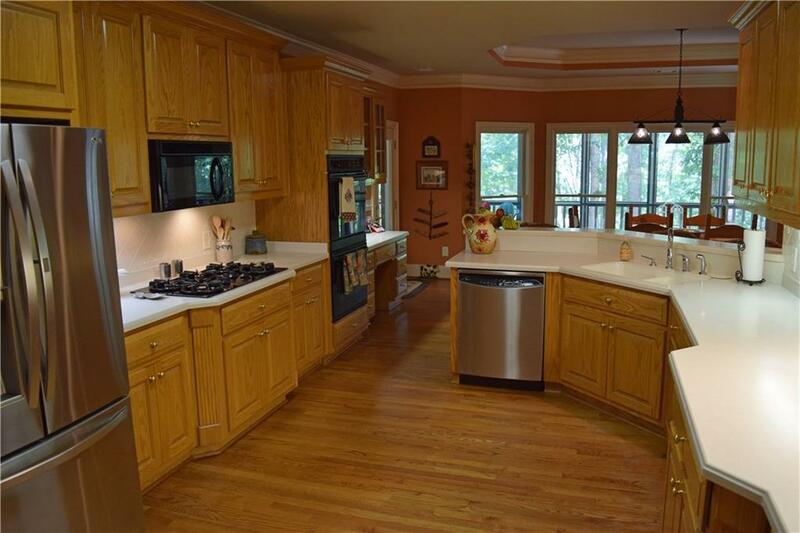 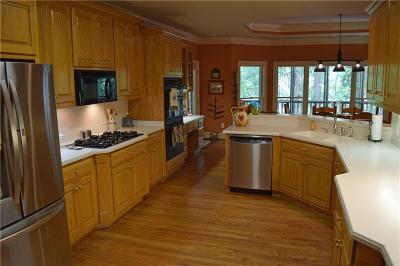 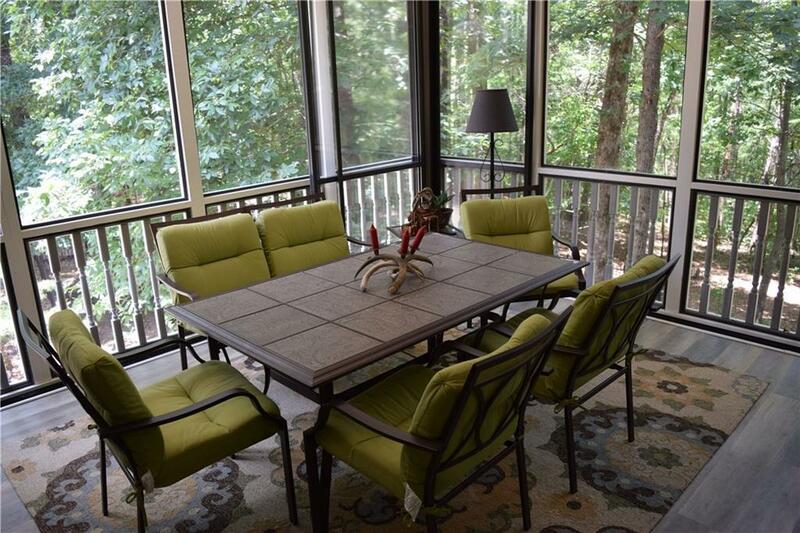 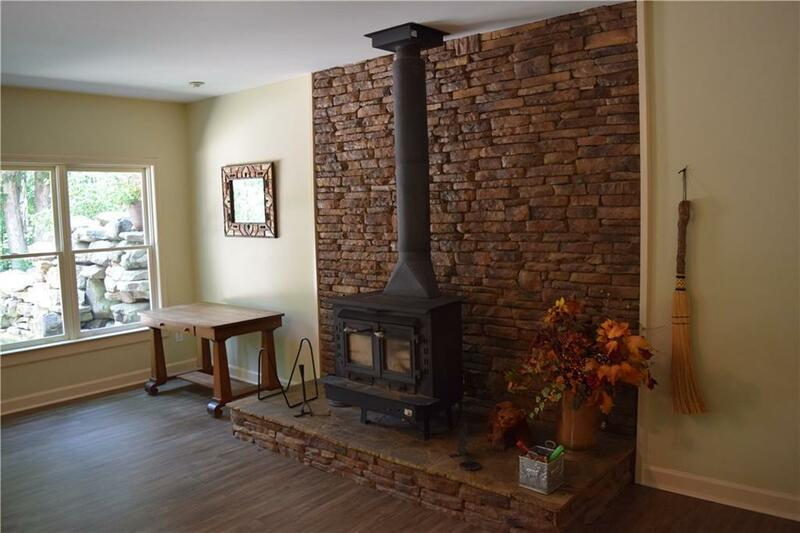 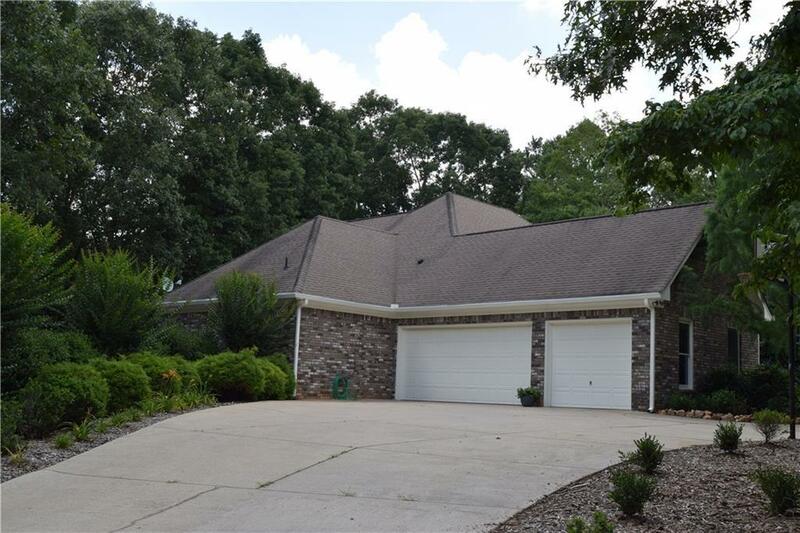 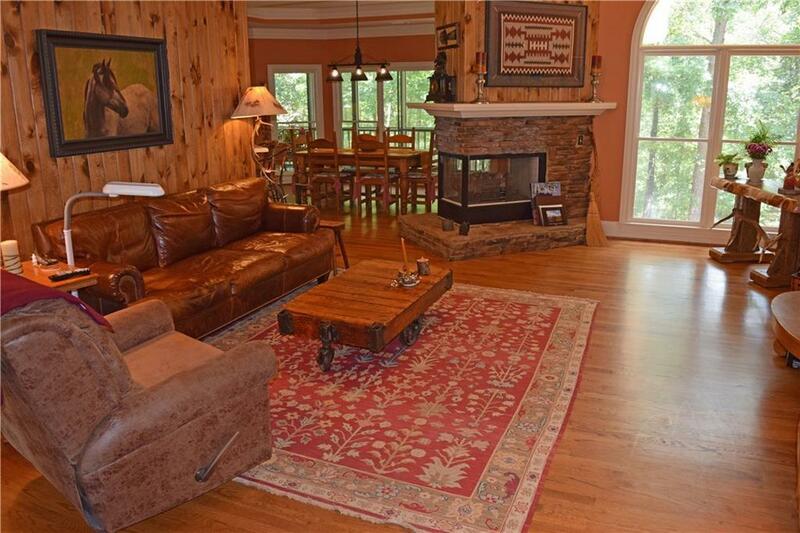 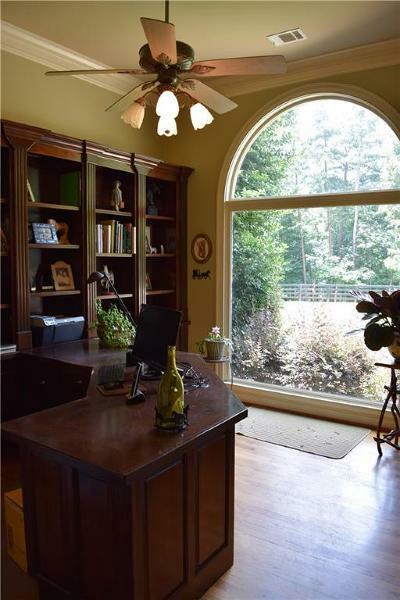 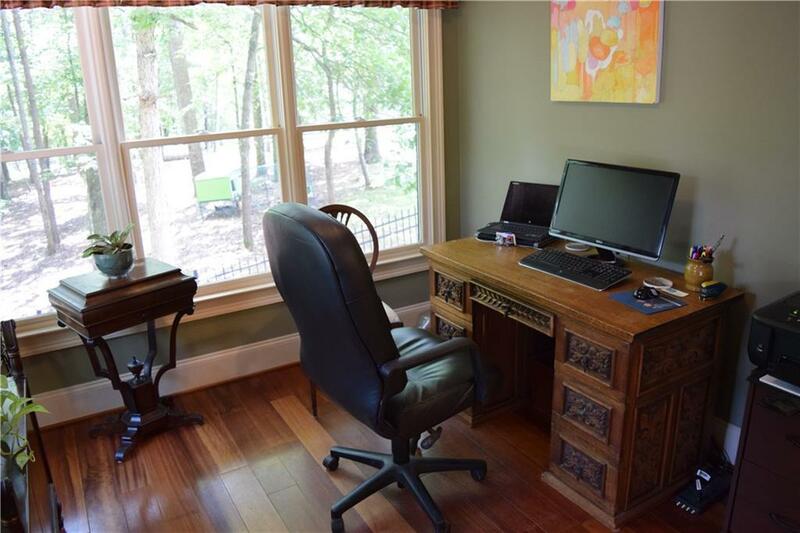 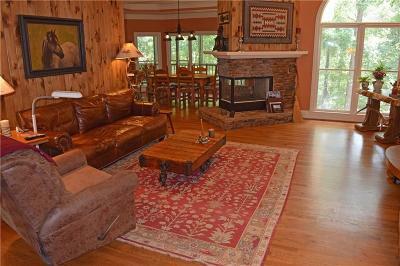 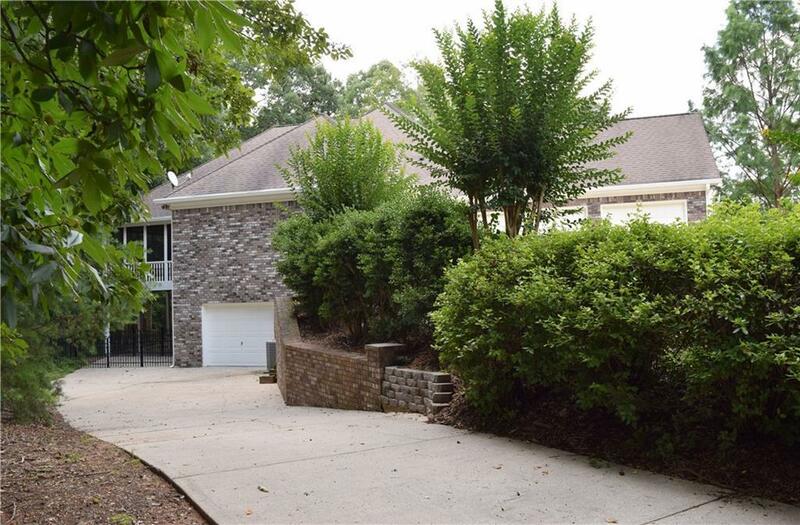 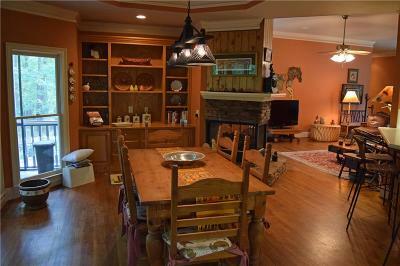 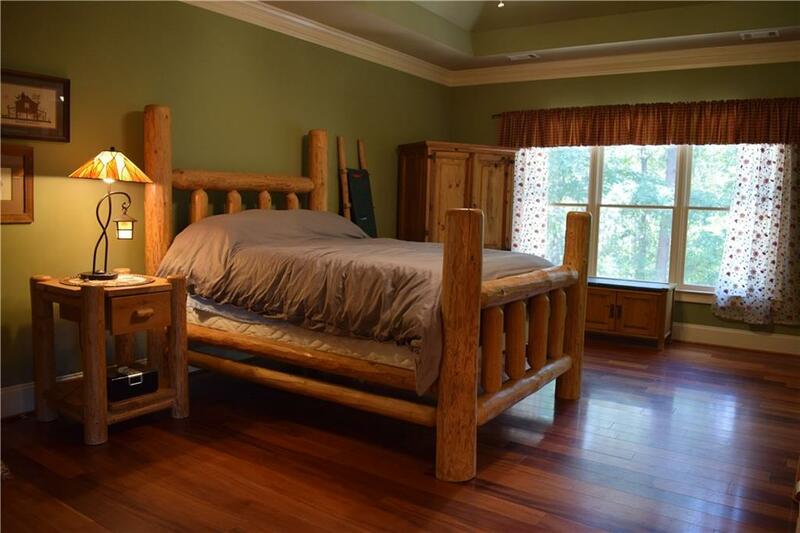 spacious master w/sitting area, kitchen w/breakfast bar & dinette, dining rm, office, and encl. porch on main. 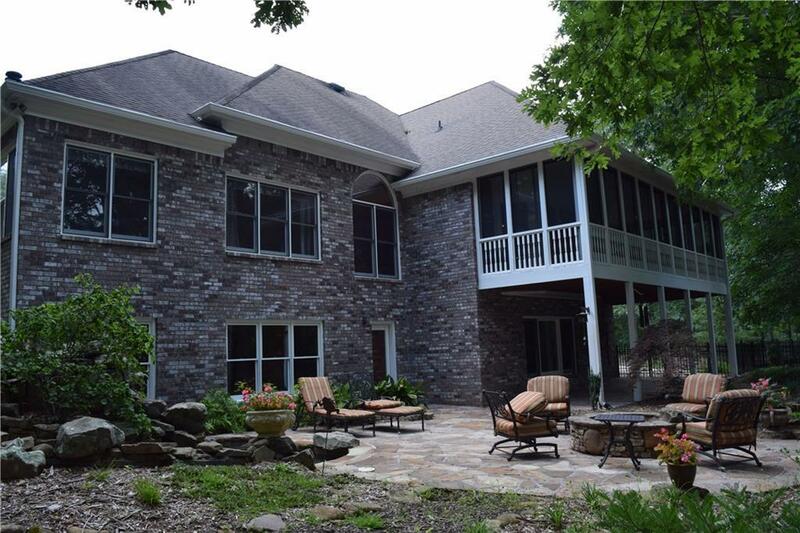 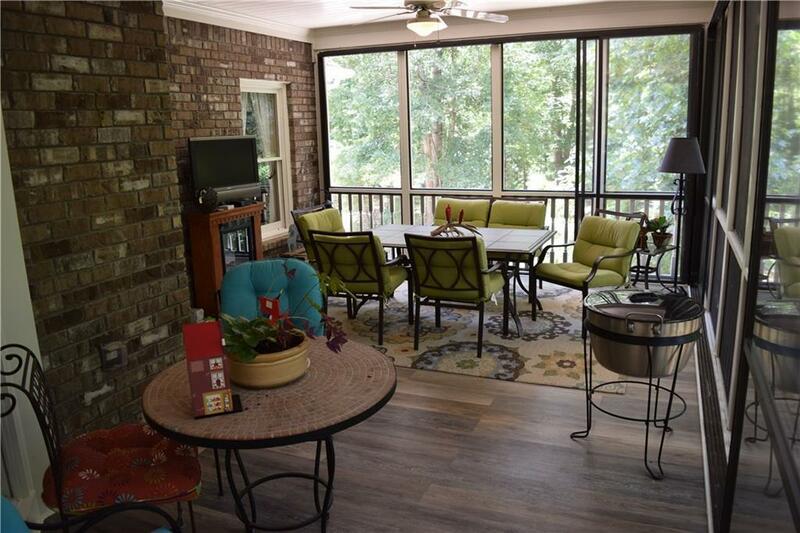 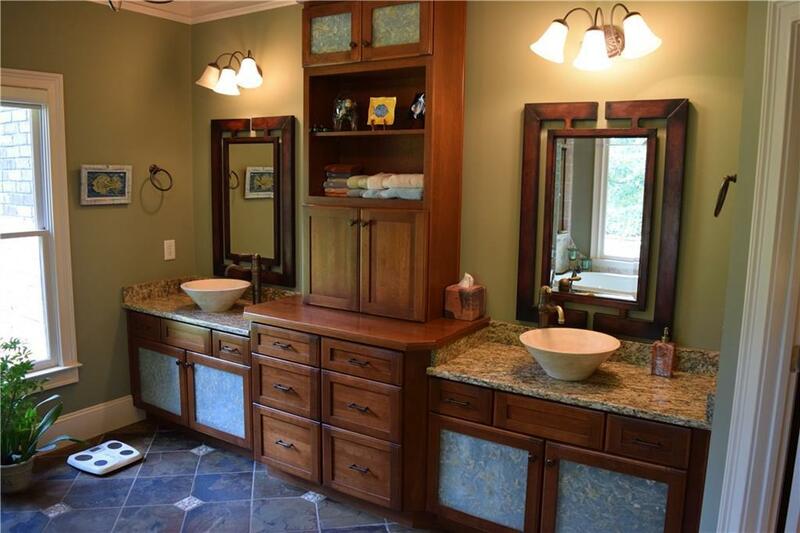 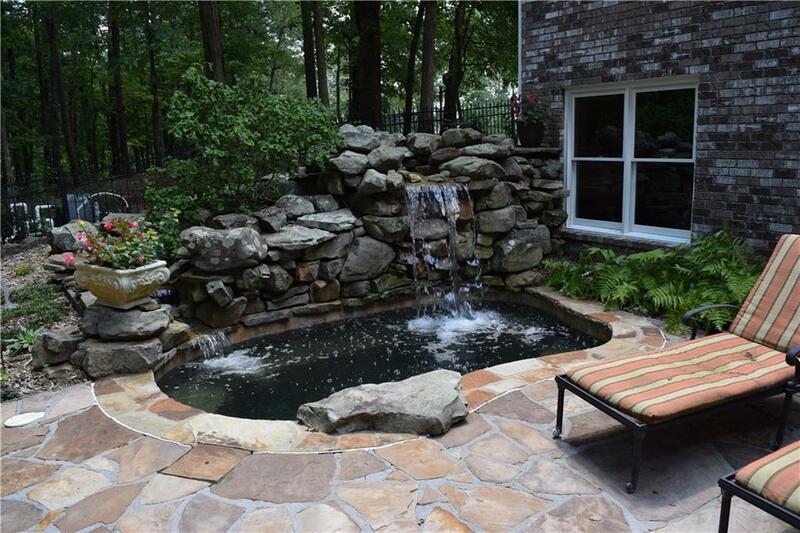 The finished terrace level w/br, kit, & bath can serve as an in-law suite w/priv. 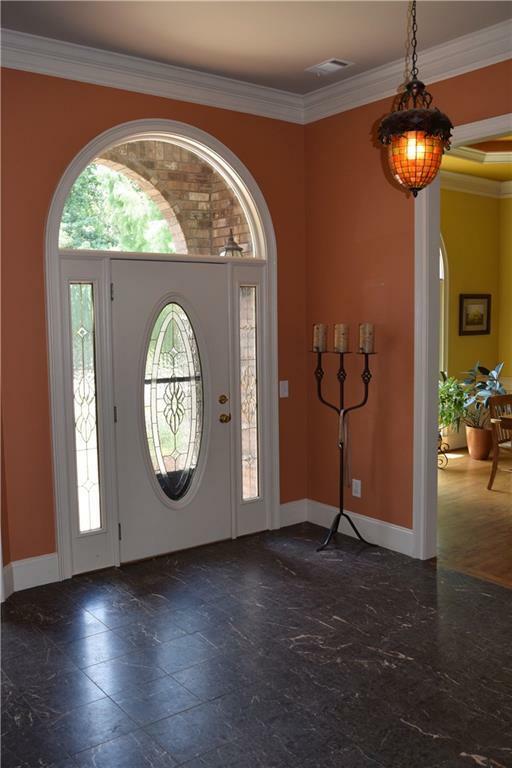 entrance & garage. 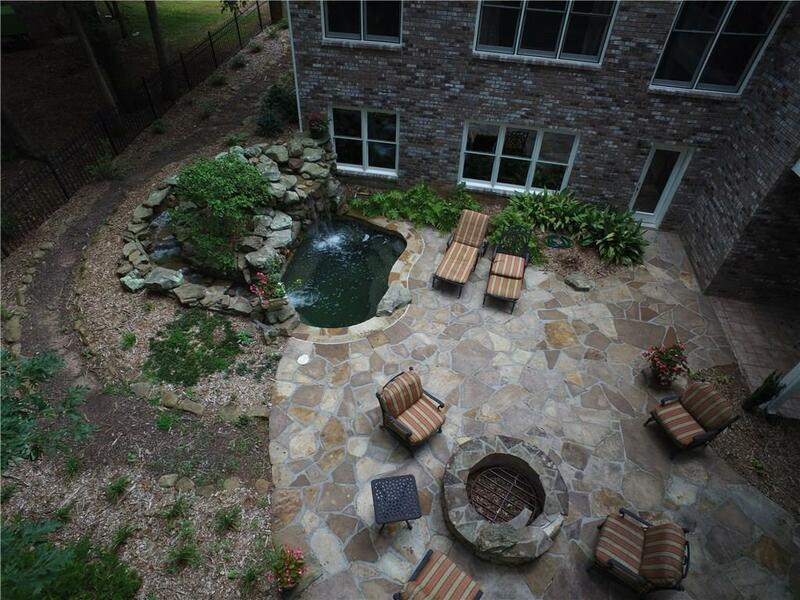 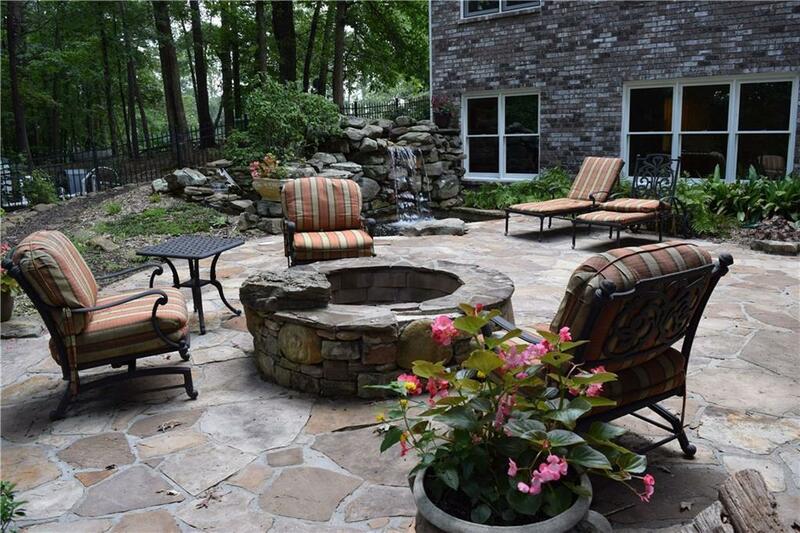 The patio has a firepit and a custom built spa w/waterfall. 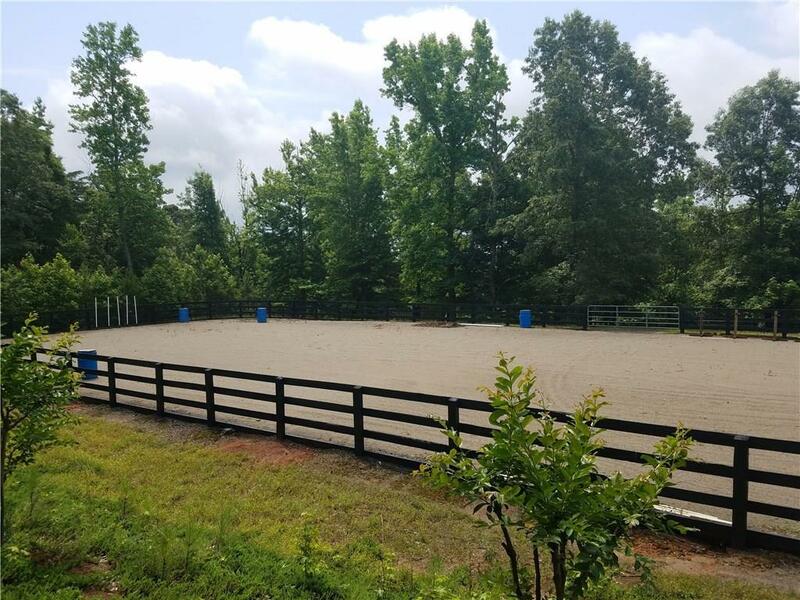 The equest. 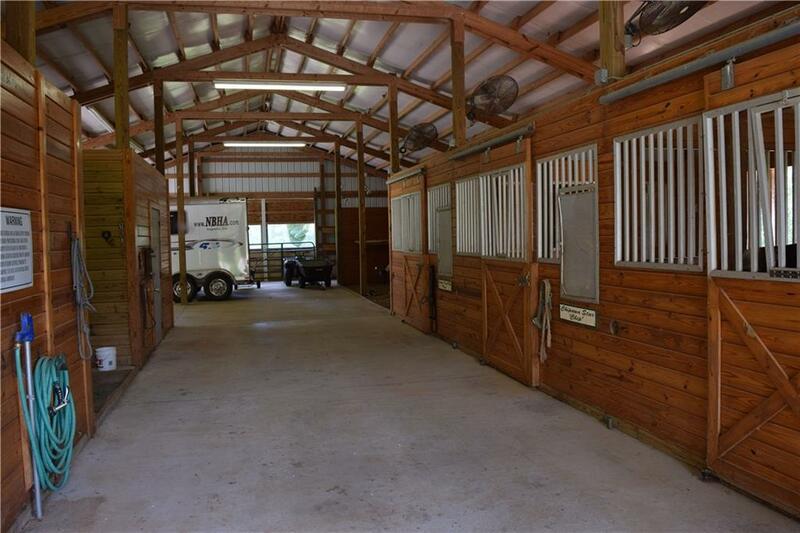 facilities incl. 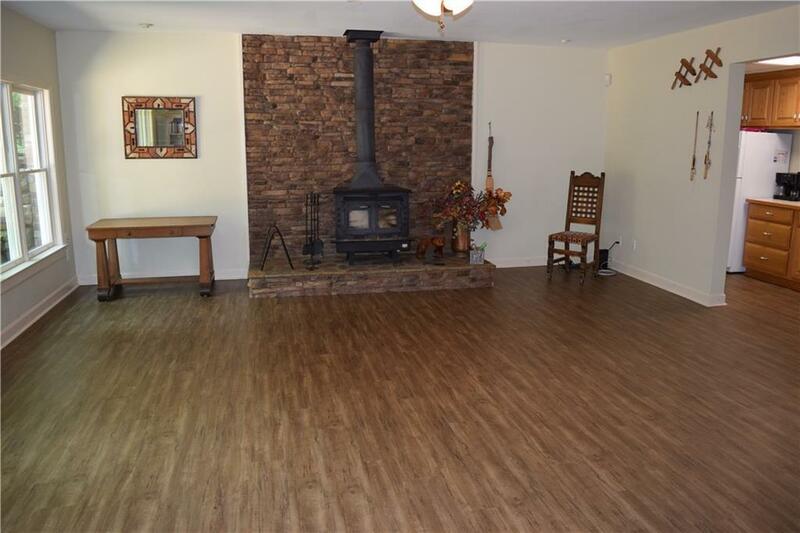 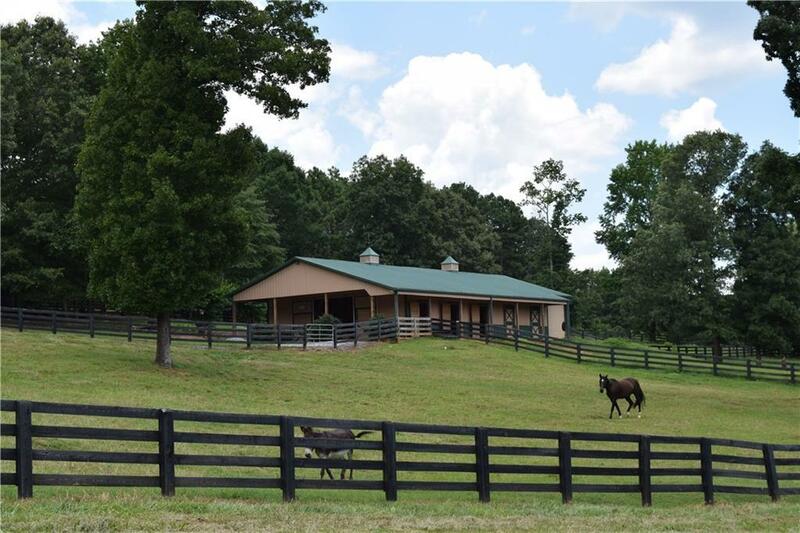 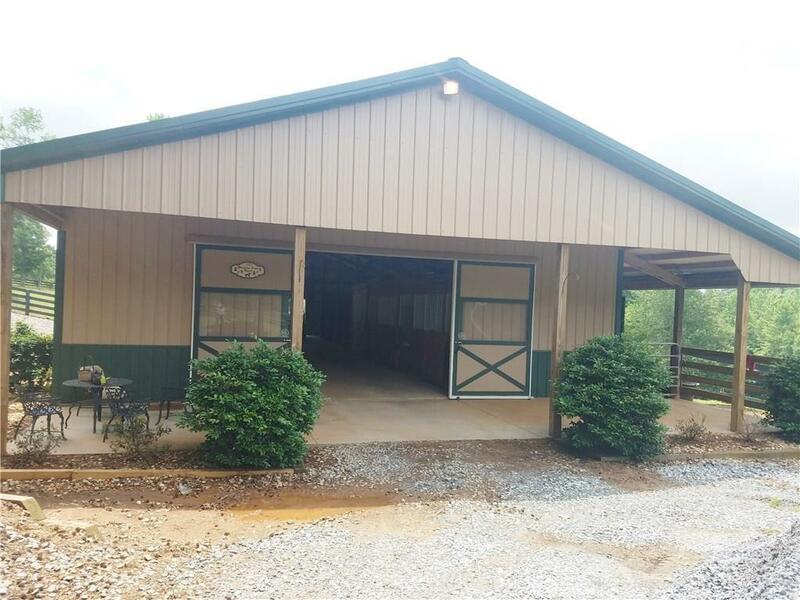 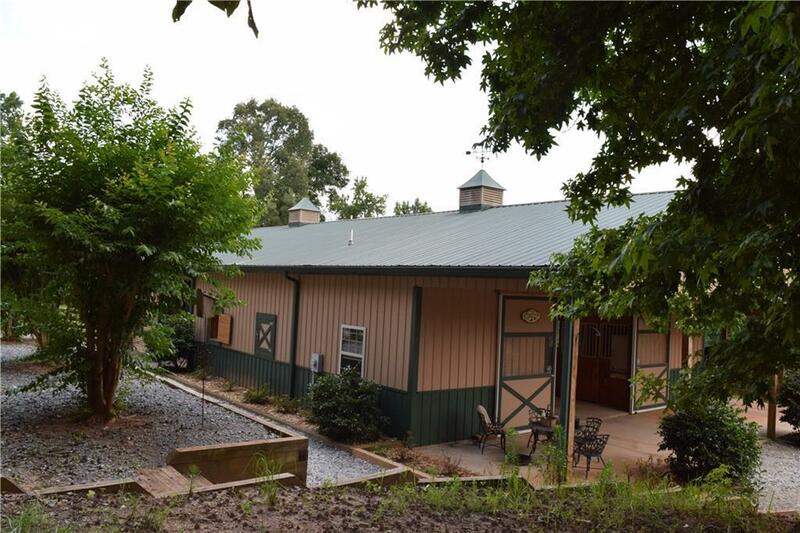 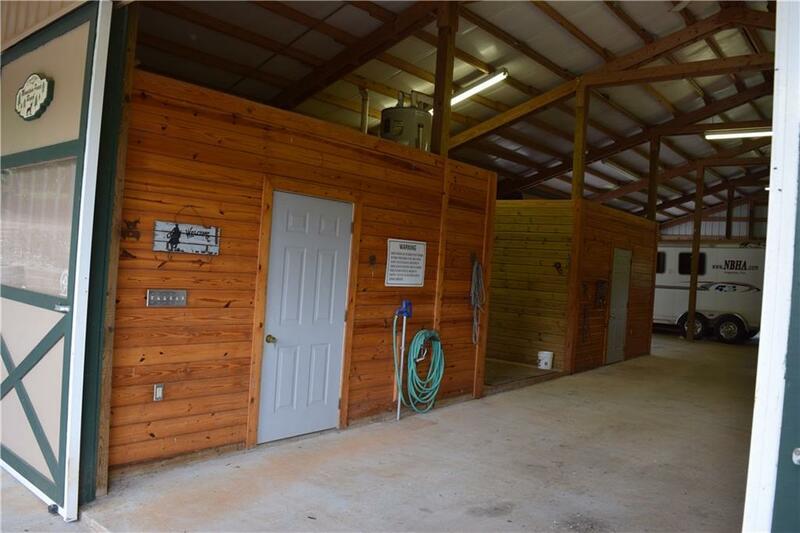 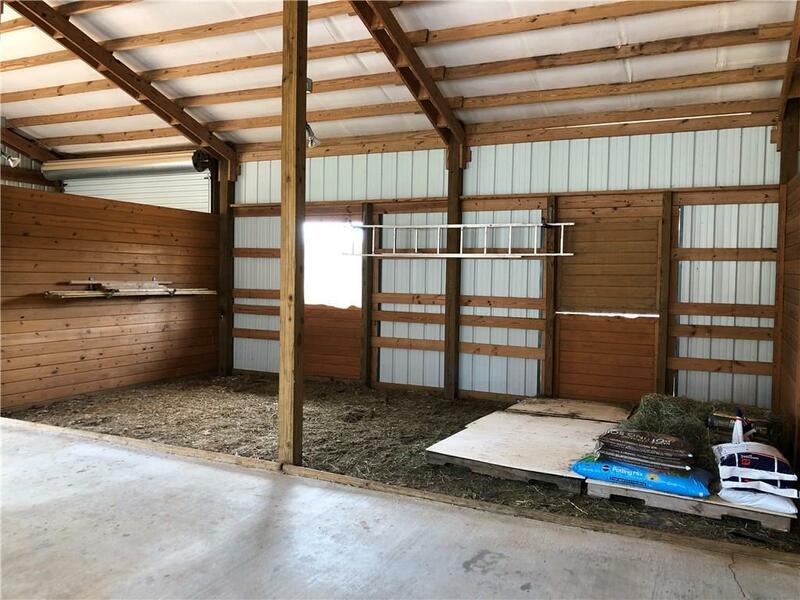 barn w/3 stalls & room for more, wash/feed/tack areas, half bath, storage for equip. 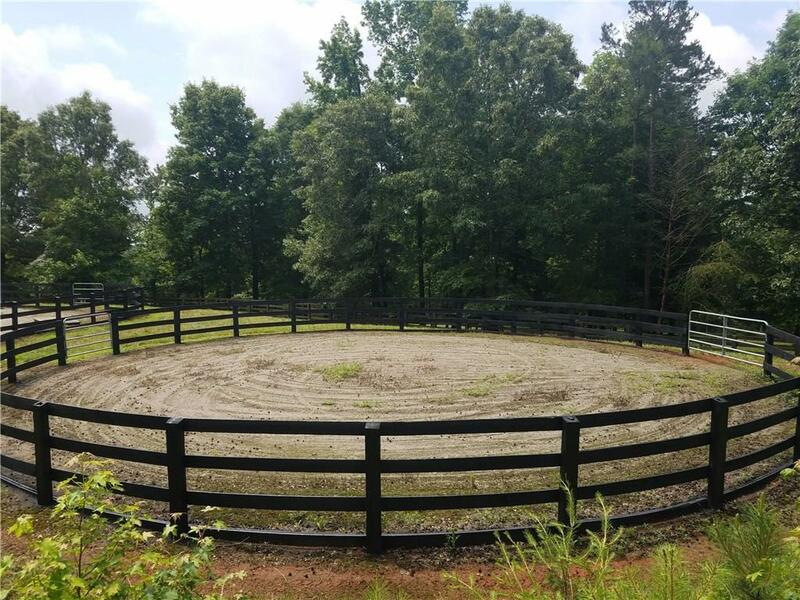 ; 150x75 arena and ~10 acres pasture. Great property and the owner is ready to deal! 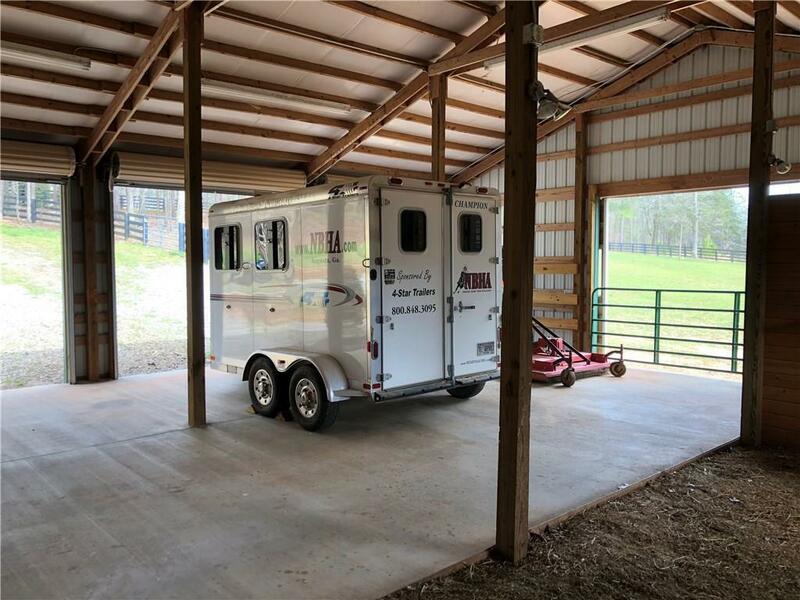 Directions: Use Gps. 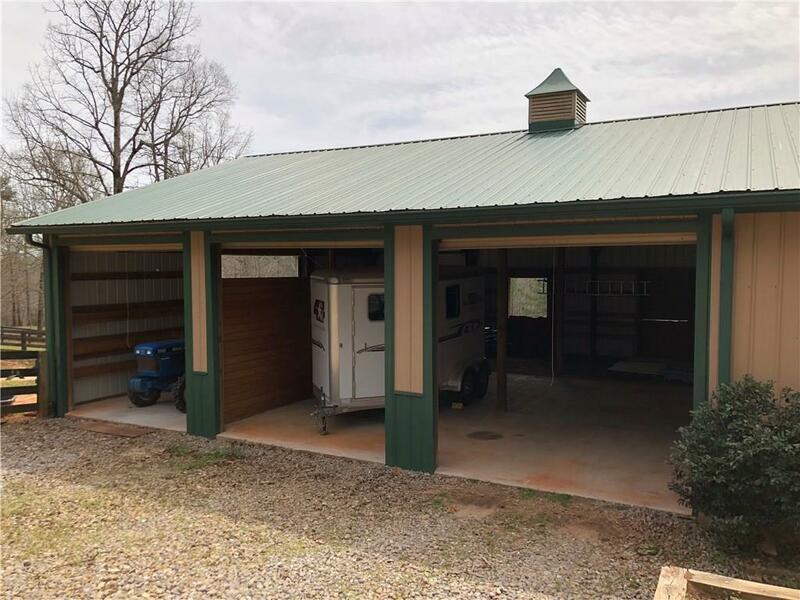 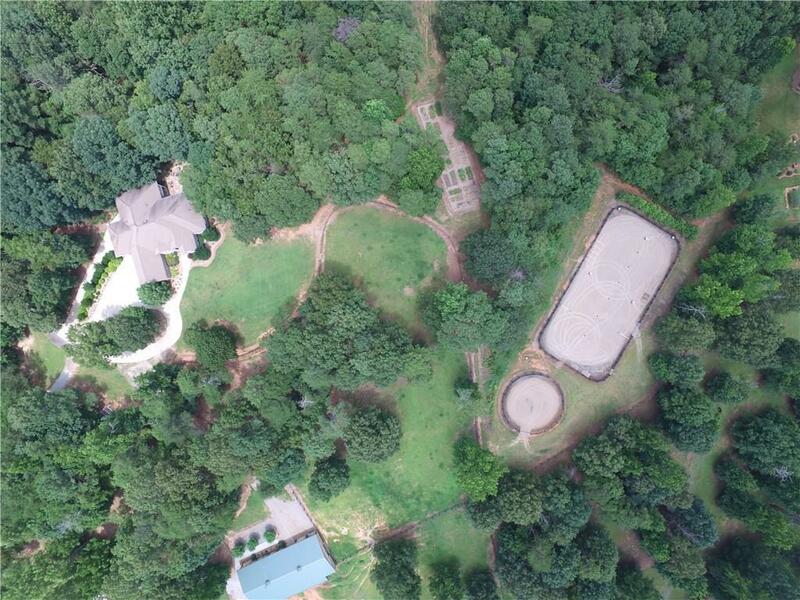 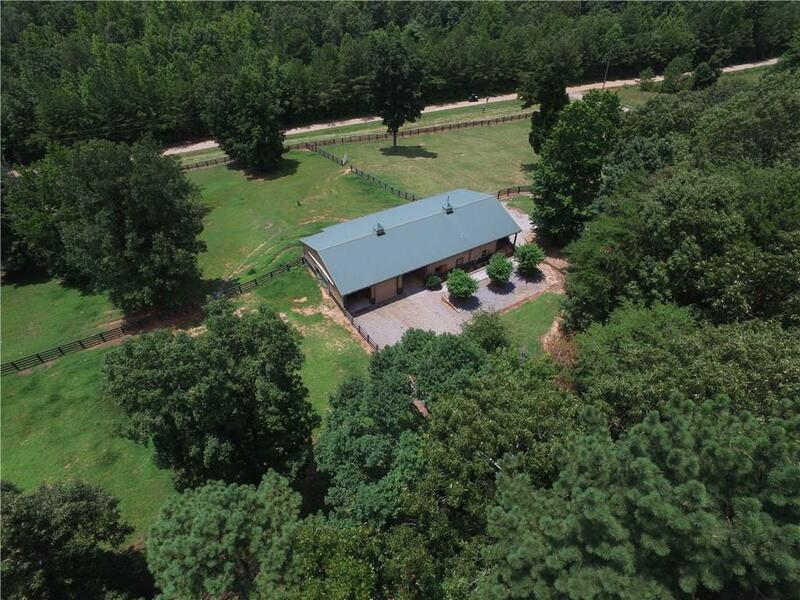 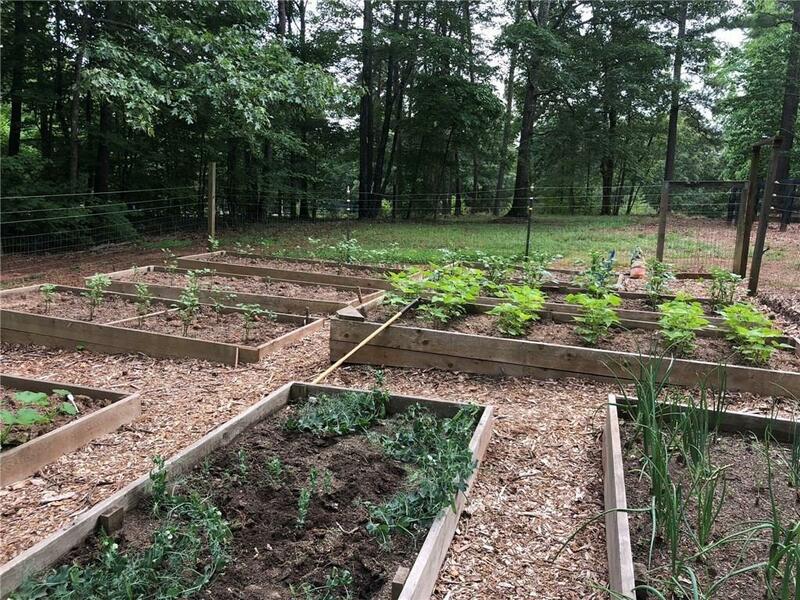 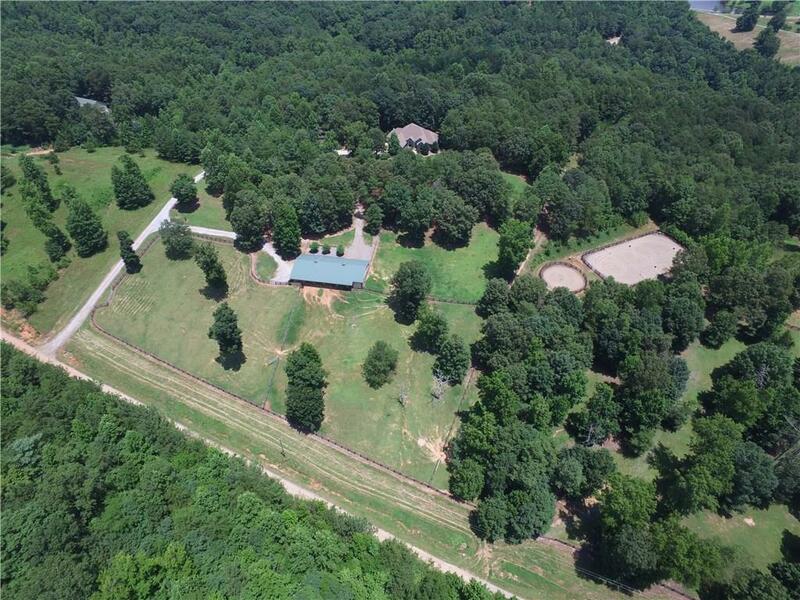 The Property Is Located On Highway 53 A Couple Miles East Of Marble Hill And Steve Tate Highway Just Inside The Pickens County Line.